An instructor from the NYCCC will demonstrate the art of Chinese calligraphy. Guests can try out the art and take home simple Chinese characters they have written themselves. The history of Chinese calligraphy is as long as that of China itself. It is one of the highest forms of Chinese art. 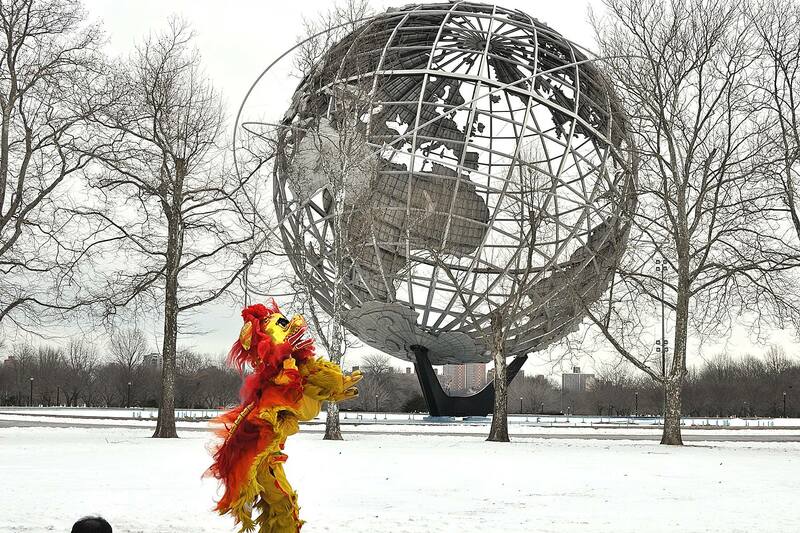 No user commented in " Lunar New Year Celebration for Families at Queens Museum "